A lookout offers the possibility of making you enjoy great views of a city even if you do not have much time. People are used to say that they do not have enough time to see a city, but the truth is there are many ways to do it. In Granada the most famous lookout is the San Nicolas one. 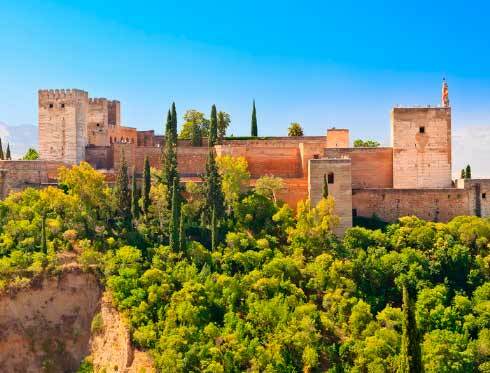 This viewpoint offers a panoramic view of the Alhambra, the Vega de Granada and Sierra Nevada. It is located at a small square in the heart of the Barrio del Albaicin, one of the most picturesque neighbourhoods of Granada. The lookout offers, according to many people, including the president Bill Clinton, "the most beautiful sunset in the world". That is the reason why it has become the romantic point of Granada. It also offers a lively atmosphere enlivened by artists who improvise entertaining flamenco rhythms which make local people and tourists fall in love with this town. There is also space for artisan merchants who sell their creations in small markets. 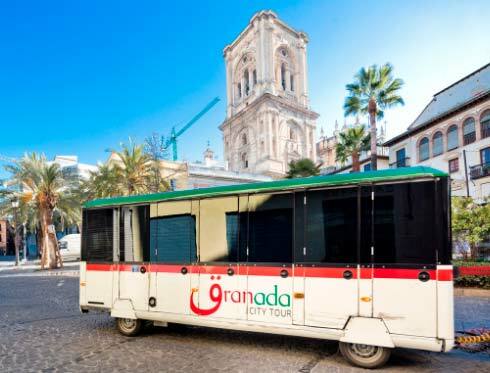 Another option to get a general idea of ​​the city is to use the Granada City Tour trains, which make tours that allow to see the main attractions of Granada and offers the chance to hop off at any stop to explore the city at your own pace and get back aboard to continue the journey and complete the route. Its panoramic roof allows our customers appreciate spectacular panoramic views. If you want to visit the Mirador de San Nicolas, we recommend to get off the train at the stop 5 of the Alhambra Route Daytime –Mirador de San Nicolas / Square Abad– or to get off at the stop 3 of the Alhambra Route Nighttime–Mirador de San Nicolas / Square Abad). 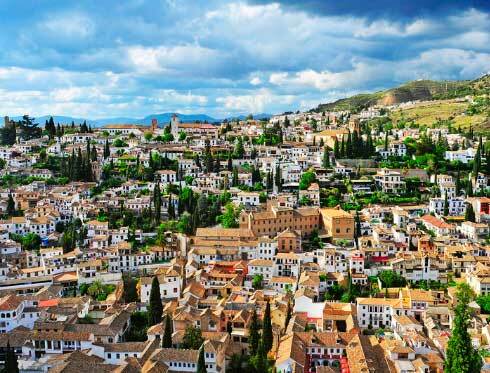 Time should not be an excuse to stop you visiting cities as charming as Granada!